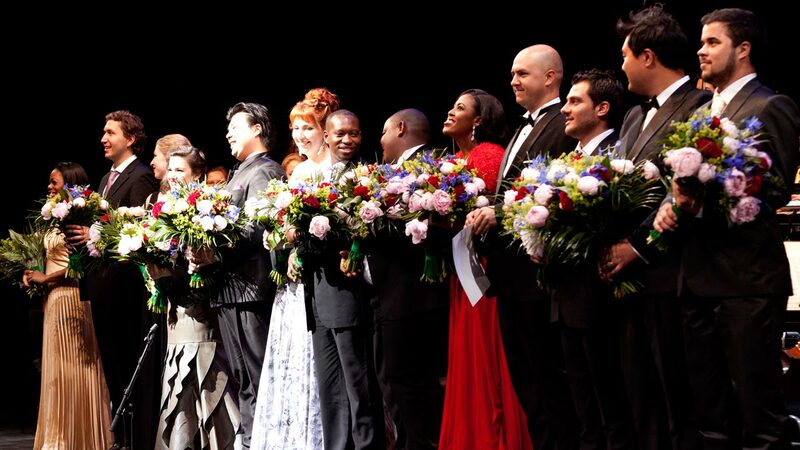 The Belvedere Competition is one of the largest competitions for young opera singers in the world. 1127 singers participated in the 2018 edition. 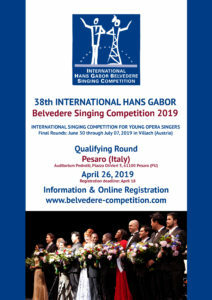 Conservatorio Rossini will host the qualifying round on April the 26th 2019 at the Auditorium Pedrotti, Piazza Olivieri, 5 in Pesaro. Final rounds will be held in Villach, Austria on June 30 through July 07,2019.